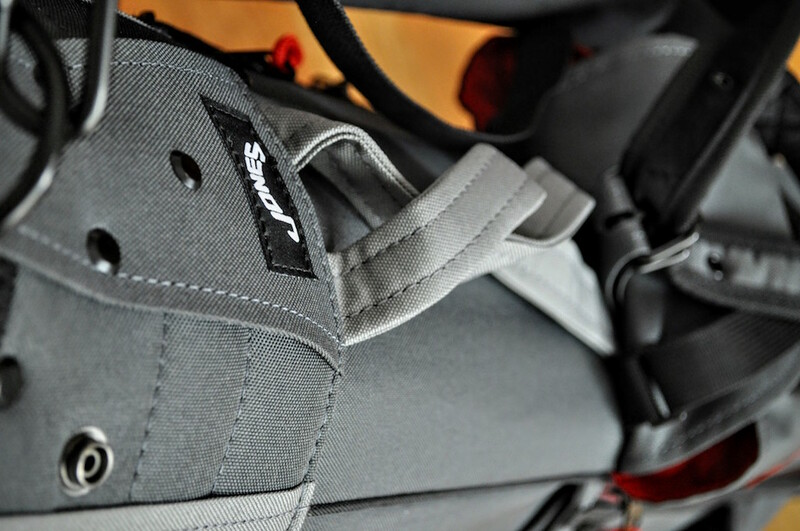 The reality is that the state of golf bags – for the walking golfer – is weak. Very weak. In fact, other than a handful of hard-to-find bags, there are very few that we would carry on a day-to-day basis. 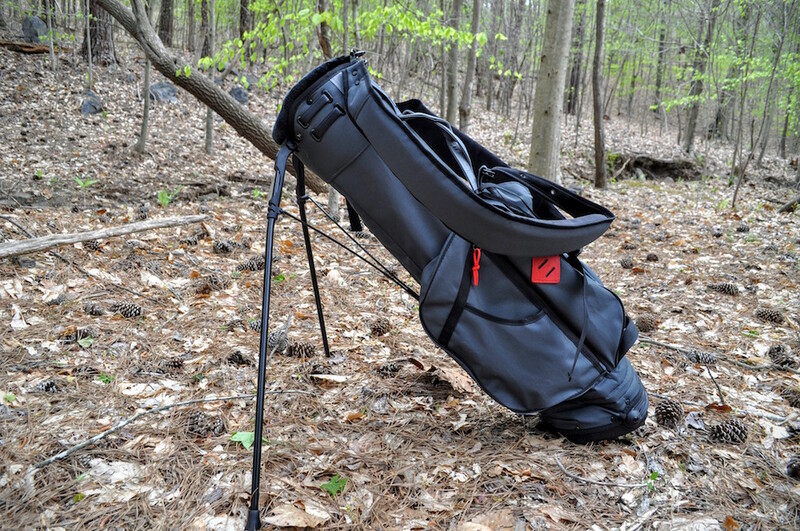 Sure, the typical stand golf bags from the bigger manufacturers work – they just don’t work well. Jones has offered a thoughtful alternative to the single-strap, no-stand bags that we’ve grown to love – and it’s called the Jones Utility Series. 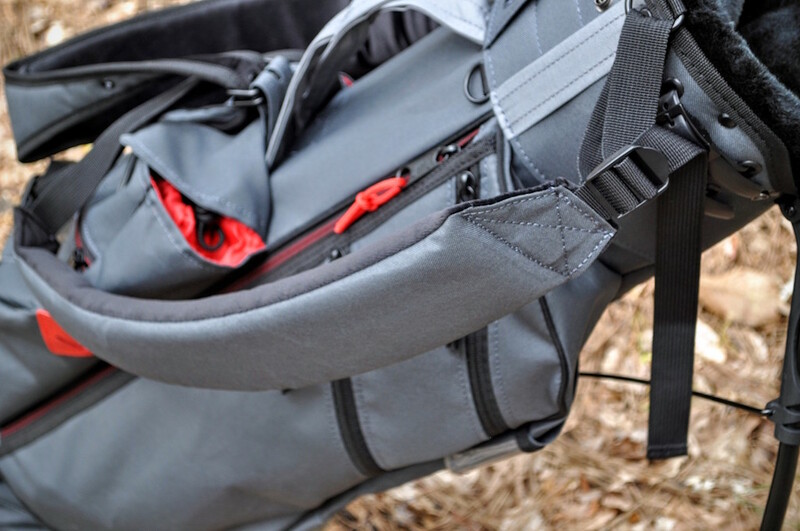 The Utility Series is a great hybrid between the simplicity of traditional walking bags and the more modern conveniences that most golfers have come to expect. 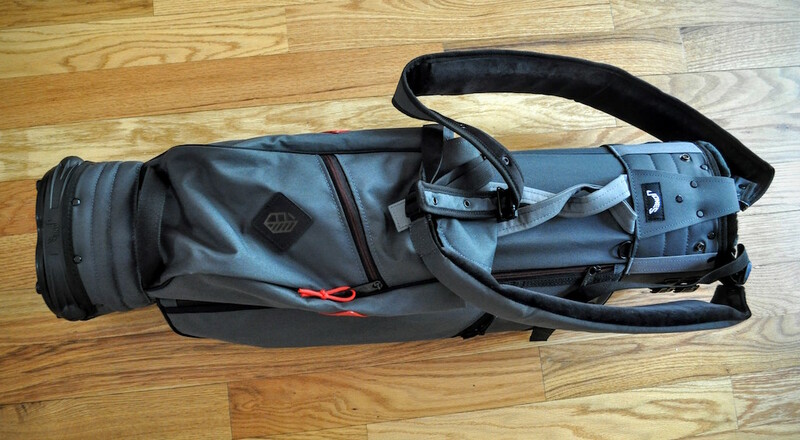 There are a lot of great features to be found in these bags. The straps are comfortable and easy to adjust, a full set of clubs will fit, clubs will stay put while walking, a 3-way divider keeps your clubs organized, and there are a handful of nice extras (valuables pouch, magnetic and drawstring closures, zipper pulls, ample space, insulated drink pouch, braided handle, plush opening) that are all well-designed and thoughtfully placed. 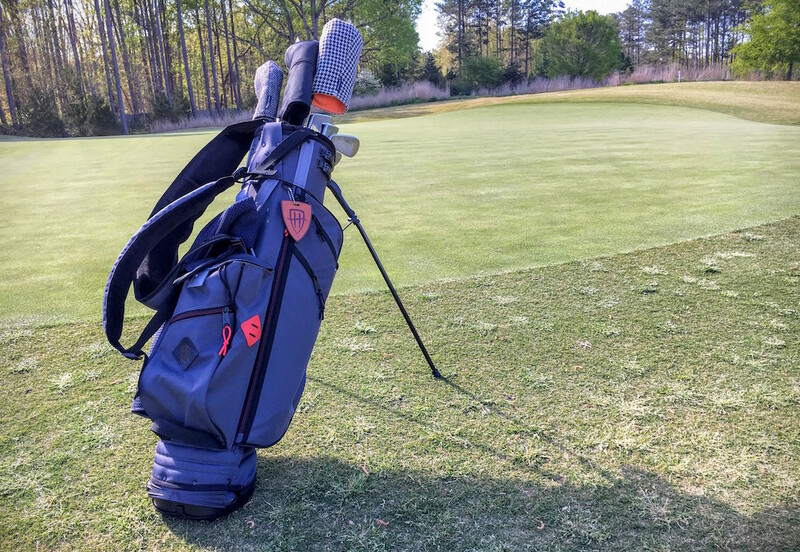 While the die-hard single strappers won’t likely give up their favorite bags, the everyday or modern golfer will heavily prefer the Jones Utility Series to any other bag currently on the market. This bag doesn’t just beat the mainstream bags by the major manufacturers – it’s a substantially better bag in every way. I’ve had this bag on my shoulders now for 10 consecutive rounds and I couldn’t be happier. The Jones Utility Series is an excellent bag from Jones and this is one of the few that I plan to have in heavy rotation for the current season. Needs to have a minimum of 4 slots for clubs. 3 just leaves the clubs to lay on each other. Add some spaces to spread the clubs out and I’m in!